On 13 December 2017, LonAgro Tanzania held an awards ceremony to celebrate winning the prestigious John Deere Sub-Saharan Africa Dealer for the Year Award for 2016. The awards ceremony was held at the Coral Beach Restaurant in Dar Es Salaam, and was attended by over 100 guests including customers, staff, suppliers and VIPs. Among the guests was Jason Brantley – Managing Director of John Deere Sub-Saharan Africa, representatives from Rovic Africa, and representatives from STIHL. The recipient of the John Deere Dealer of the Year Award is based on; dealer performance, market share growth, machine and equipment sales, after-sales service, customer feedback and marketing strategies. In 2016 LonAgro Tanzania was chosen as the winner out of a total of 23 dealers in the Sub-Saharan region. Rookie of the Year – Amour Abdallah. 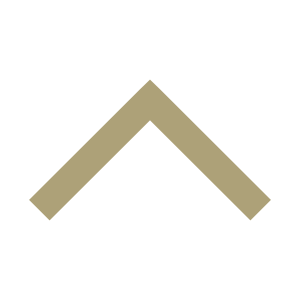 Leadership Award – Magret Shilungushera. Achiever Award – Denis Kahabuka. Spirit Award – Kheri Mkungu. Loyalty Award – Ray Travas. Above the Call – Ally Mgonde. Top Sales Representative - Matiko Muhoni. Top Technician – Alex Castory. Most Improved Award – Elisia David. Administrative Excellence – Radha Saindrane. 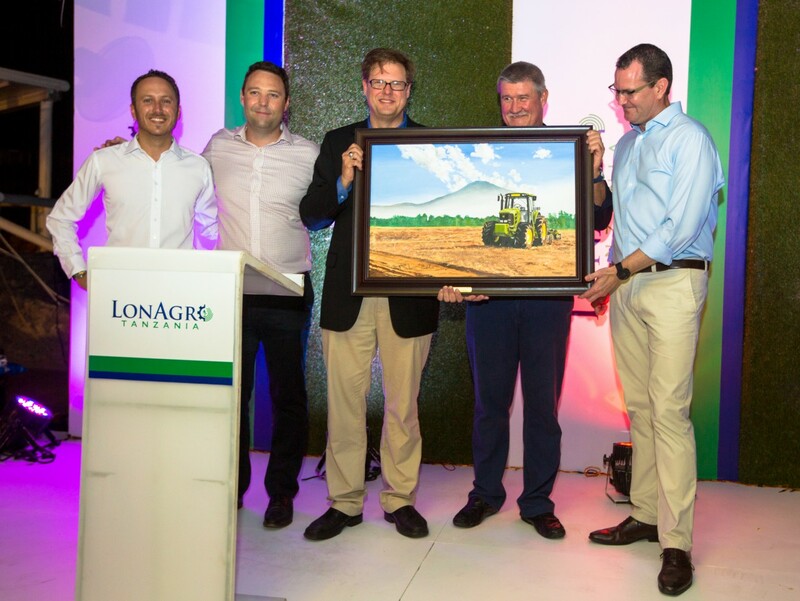 As part of the of the Dealer of the Year Award, Jason Brantley presented the management of LonAgro Tanzania with a unique piece of art commissioned especially for LonAgro Tanzania, a John Deere tradition for dealers who win the Dealer of the Year Award. Left to Right: Victor Van Den Berg-LonAgro Tanzania County Manager,Reinhardt van Zyl-MD of Lonrho Machinery Group,Jason Brantley – Managing Director of John Deere Sub-Saharan Africa, Lukas Botha- Head of Technical Sales for Lonrho Machinery Group and Alan Crossan-Sales Director Machinery Group.